In the village of La Côte-aux-Fées, which is in the Neuchâtel region of Switzerland, Georges Piaget founded Piaget in 1874. 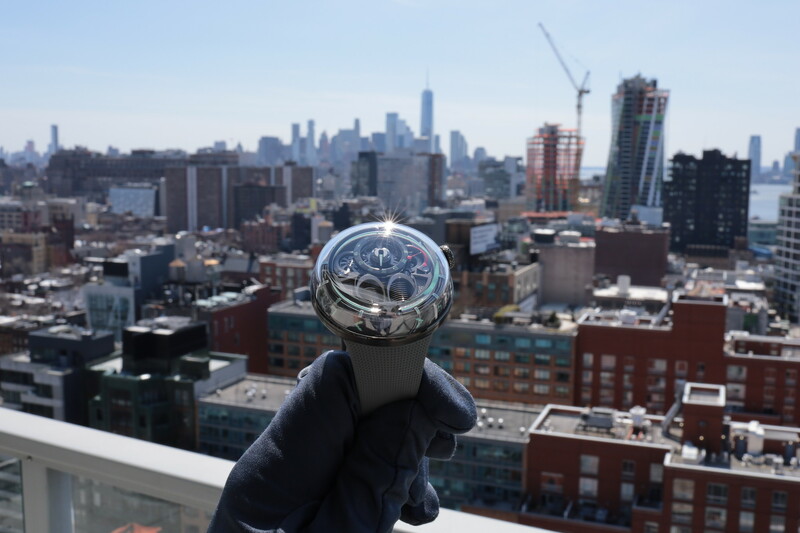 Since the beginning, the company was dedicated to producing pocket watches and high-precision clock movements for prestigious brands. In 1911, Piaget began producing wristwatches, however, it was not until 1943 that they started selling watches under the Piaget name. Previously, all wristwatch movements were sold to other brands (a testament to the Piaget’s watch manufacturing capabilities). In 1957, at the Baselworld fair, Piaget introduced the world’s thinnest hand-wound mechanical movement (2 mm), the caliber 9P. Then, in 1960, they introduced the thinnest automatic movement in the world (2.3 mm), the caliber 12P. In 1964, Piaget presented their first watches with dials worked in precious stones: lapis-lazuli, turquoise, onyx and tiger’s eye. Piaget then launched the iconic cuff watch, a ladies’ jewelry watch that they are relaunching this year. In 1988 the Vendôme Group (now Richemont – the world’s #2 luxury group) acquired Piaget. By acquiring Piaget, the group greatly strengthened its watchmaking capacity. Over the years, Piaget has not only produced calibers, in-house, for their own timepieces, but also for Richemont brands such as: Cartier, Vacheron Constantin and Ralph Lauren. 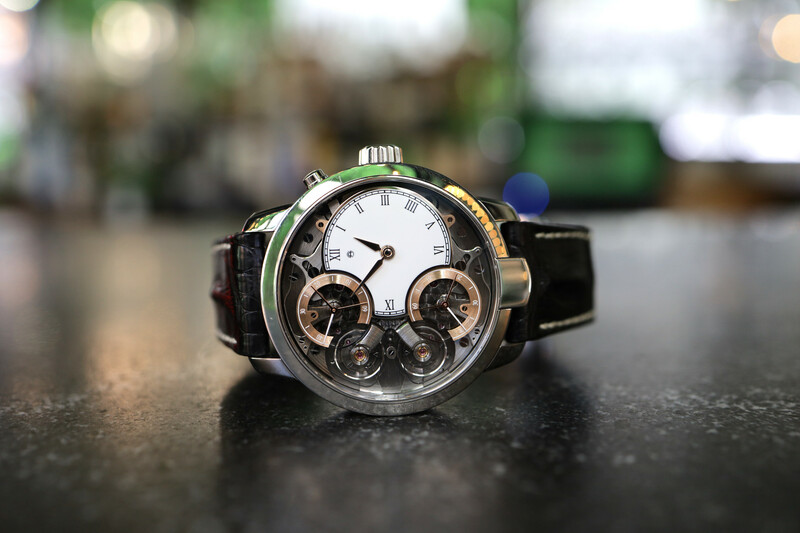 Piaget manufactures all of their calibers in-house (apart from dials, hands and hairsprings). At their movement production facility in La Côte-aux-Fées, they currently produce movements for 23,000 watches per year. 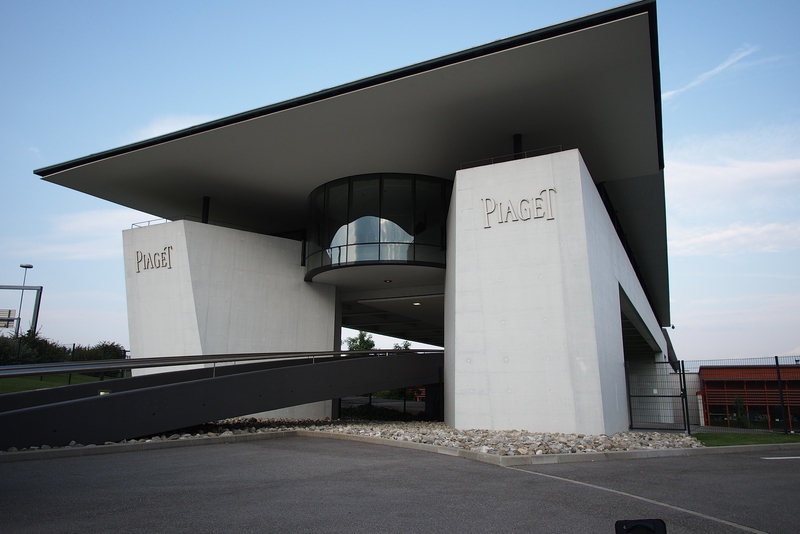 Casing up and final assembly occurs in Piaget’s Plan-les-Ouates factory (just outside of Geneva), which has housed the brand’s design facility, case making, casing, jewelry making, final assembly and corporate headquarters since its inauguration in 2001. How does producing thin watches affect production? In an industry that is all about working on small mechanical machines, much of Piaget’s timepieces are at the smallest and thinnest end of the spectrum. This poses difficulties in selecting the correct machines, working with the parts and most importantly, in finding the right talent. Considering that the watchmaking industry in general already has a shortage of qualified workers, the problem is even greater at Piaget, simply because working on ultra-thin movements is harder than working on traditional movements. Piaget is an unique company with a rich authentic history in watchmaking, especially in thin timepieces. Furthermore, they are a brand with dual specialities: watches and jewelry. All of their movements are produced in-house. They are a leader in thin and ultra-thin watches. 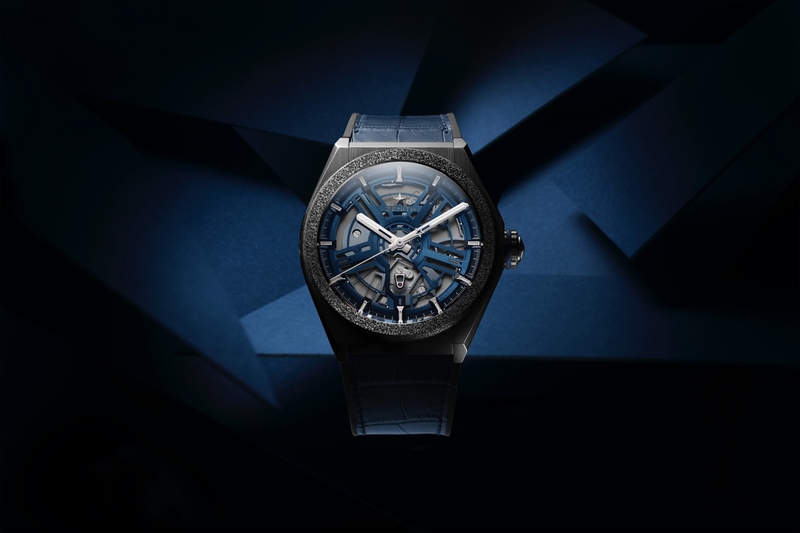 For example, Piaget currently produces the world’s thinnest automatic movement (using a micro-rotor), the thinnest skeleton movement; and from what I hear, they might be introducing another world’s first in the coming months.